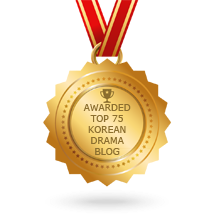 In preparation of our 2nd Daehan Drama Awards ceremony, which we expect to take place in the end of January 2016, we have the immense pleasure and honour to announce that the British Korean Society has elected the event as one of their recipients for its 2016 grant programme. The BKS was founded in 1956 to “foster friendships between the United Kingdom and the Republic of Korea”, and in particular to “bring together all those in the UK who are interested in Korean matters.” The society organises a “variety of social and cultural events” ranging from a Chuseok celebration in September, an annual dinner at the Houses of Parliament, to informal networking drinks/dinners and talks with with authors, diplomats and other renowned specialists. Further information available on their website. 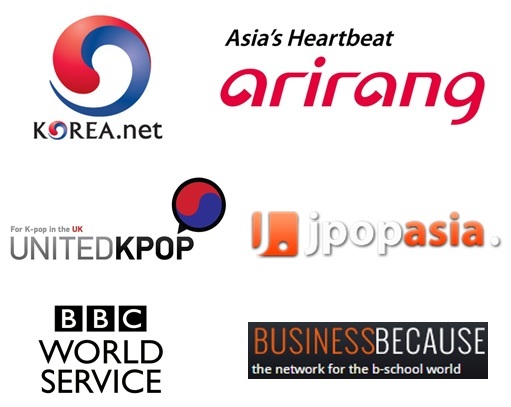 The Society started its outreach programme in January 2013, and so far 15 organisations and individuals have already benefited from its generosity including some of the Korean Artists Association (KAA) and DVD Bang, the UK’s first pop up cinema and rental store for South Korean films. 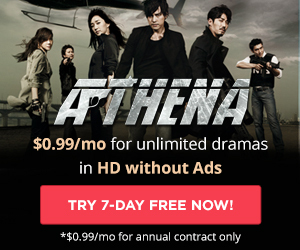 The grant will serve towards renting the best venue for this upcoming Daehan Drama Awards ceremony, at which we intend to celebrate the best in Korean television dramas, through an entertaining evening of awards-giving and performances from UK-based Korean singers and actors. 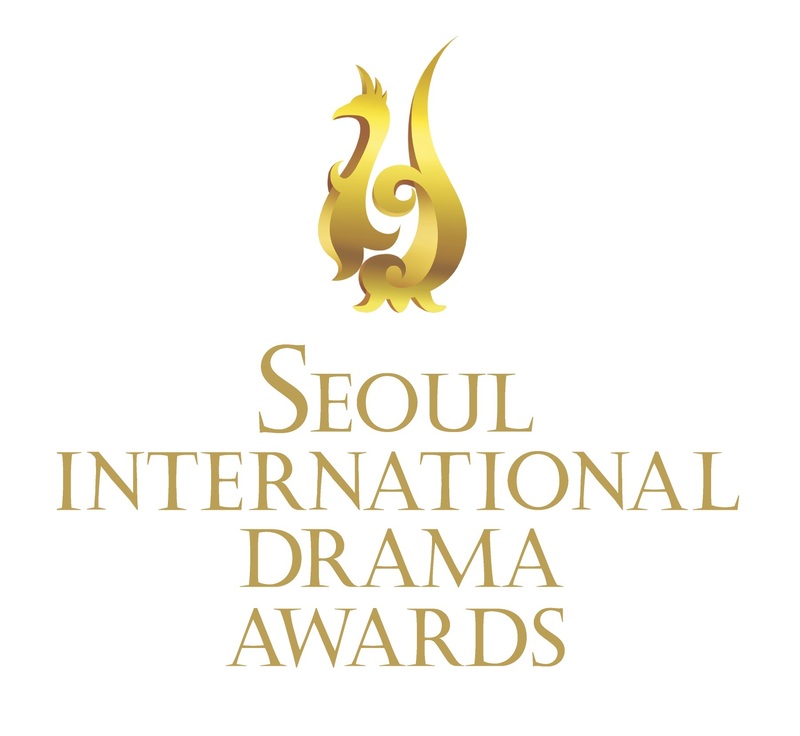 Check back soon for further details on the ceremony and the voting which will allow you to elect your favourite dramas and drama actors across numerous categories.